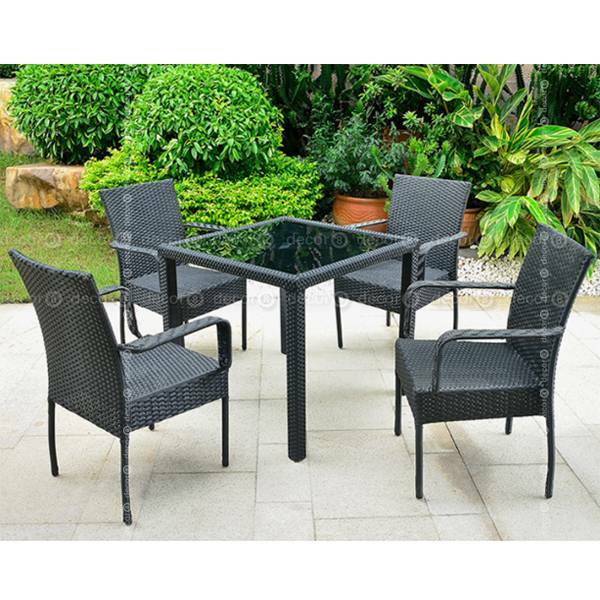 The Lockford Outdoor Stackable Dining Armchair is well suited to outdoor use. 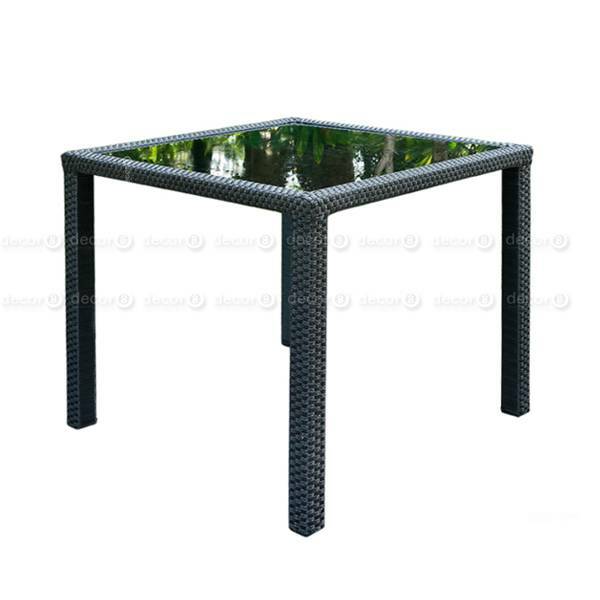 Made of synthetic PE rattan, it is weather resistant and extremely durable. Stackable to at least 6 high, great for storage. 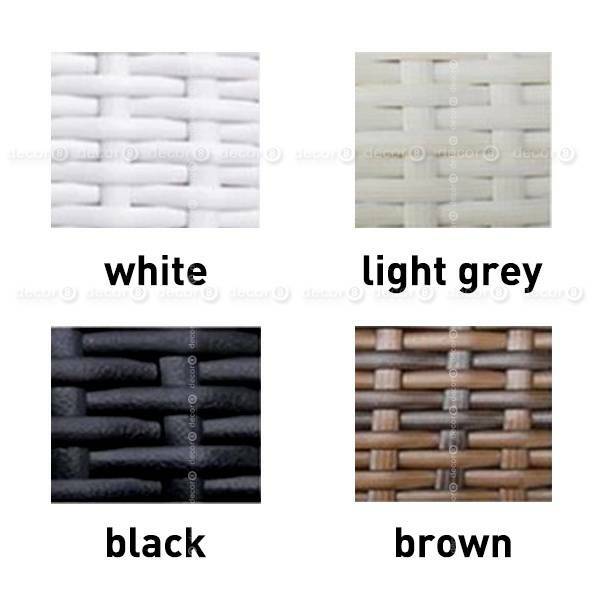 Available in black, white or light grey. 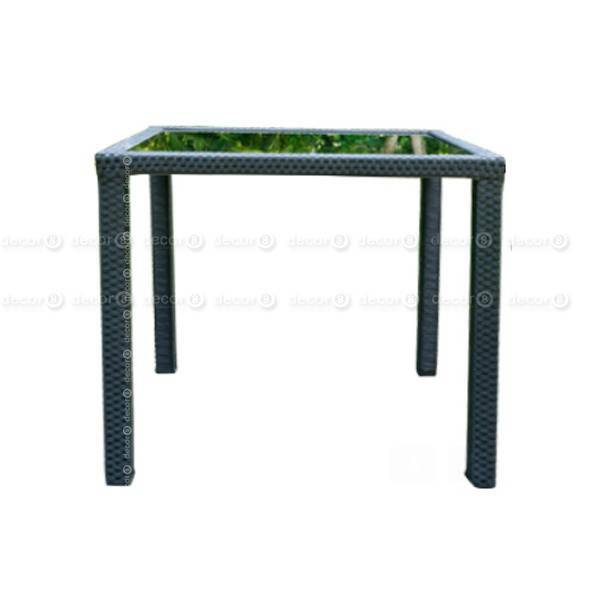 Looks great with the Lockford Outdoor Dining Table and can also be purchased as a set.